Today I am excited to share with you how transformed a recently thrift store side table that I picked up for only fifteen dollars. It was a score to say the least and I am loving how the whole project turned out. 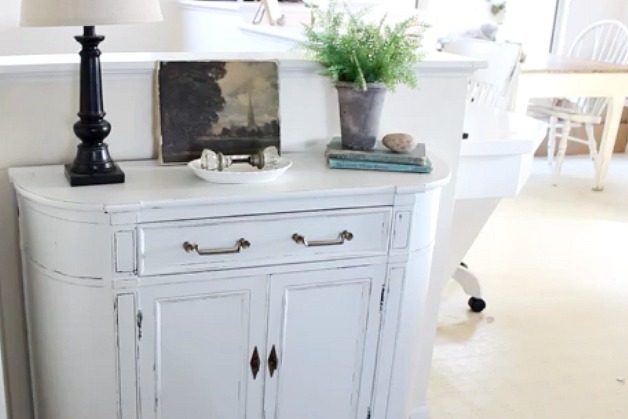 In the video below I'll share the steps I took to transform the side table into piece that would blend easily with the decor I already have in my home. And they I will show you very quickly how I styled the new table in my Living Room.